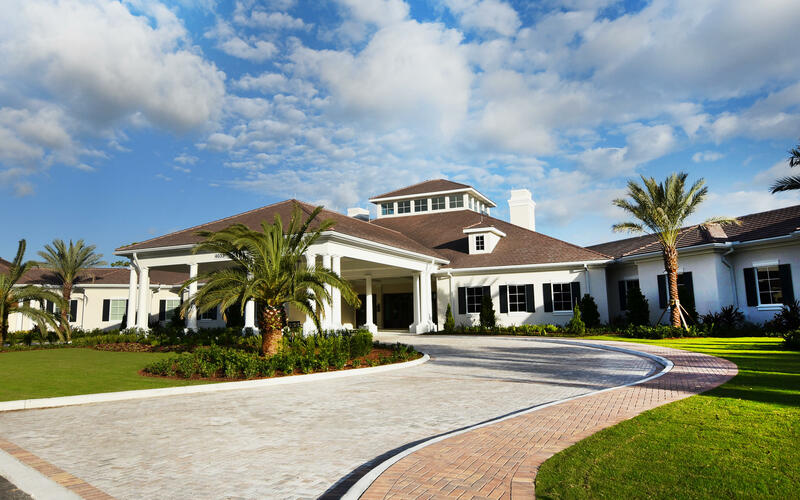 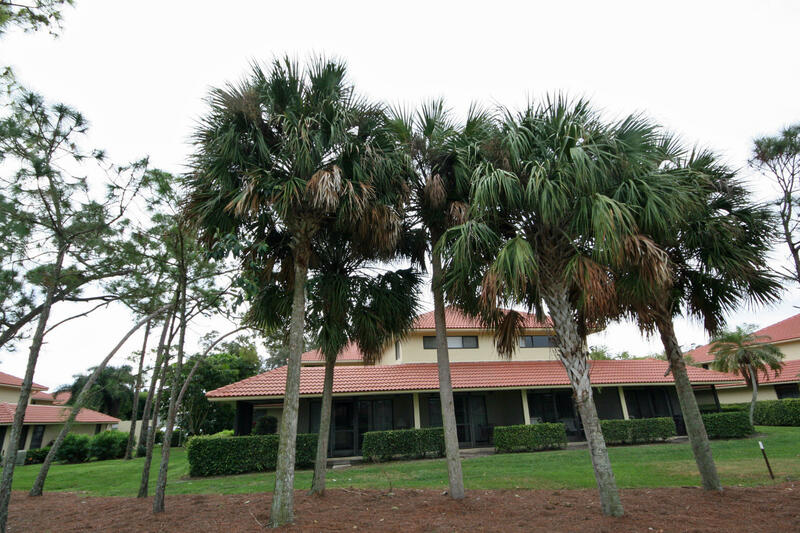 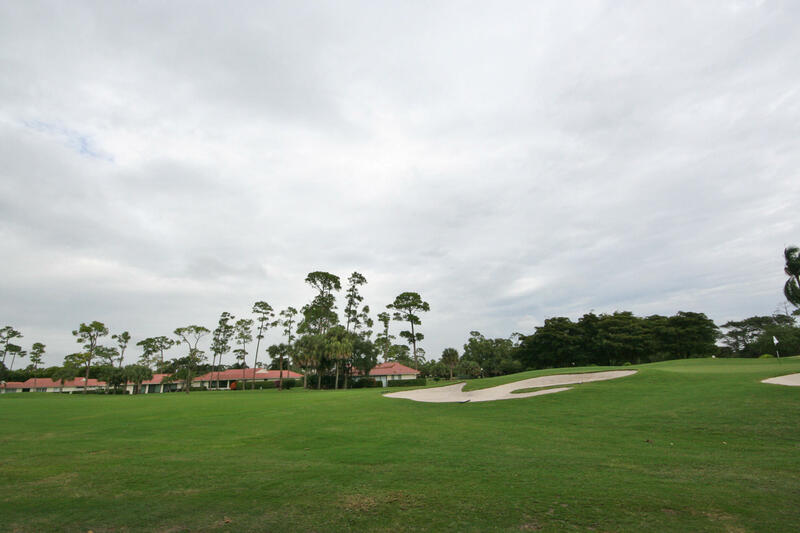 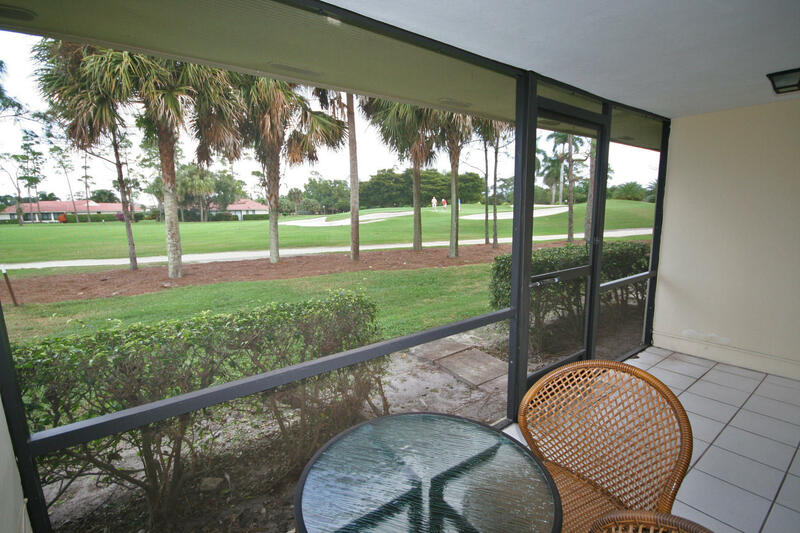 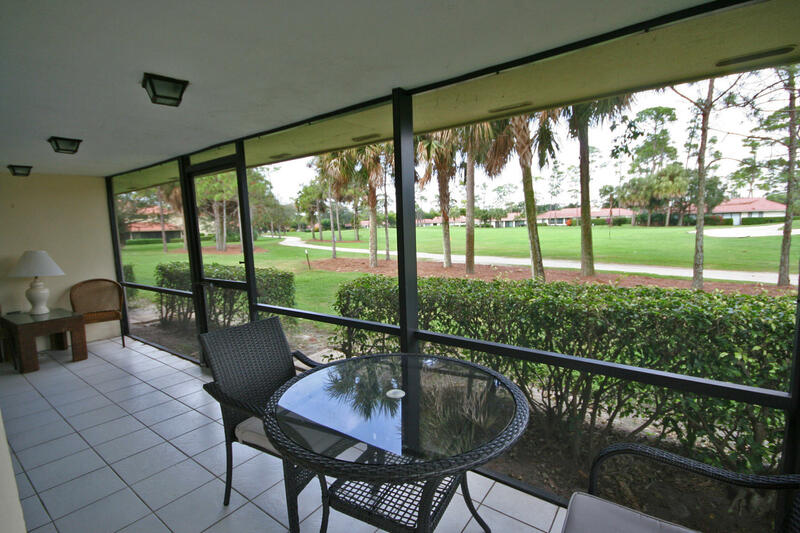 Appealing townhome with great golf views. 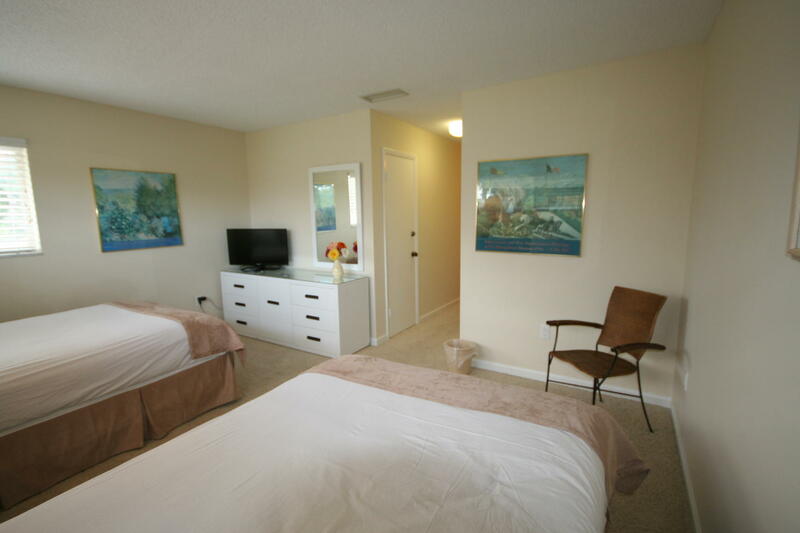 Located in the Kittiwake section of Quail Ridge. 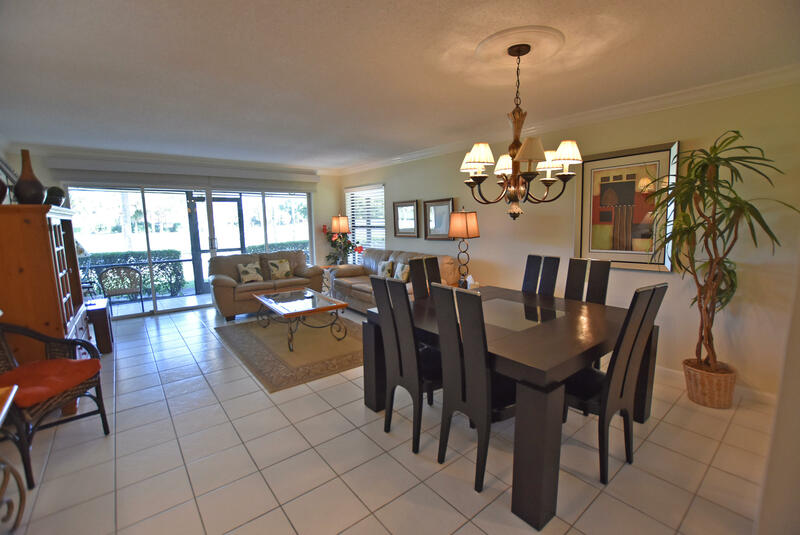 Spacious interior living dining area with tile flooring and sliders to wrap-around screened porch. 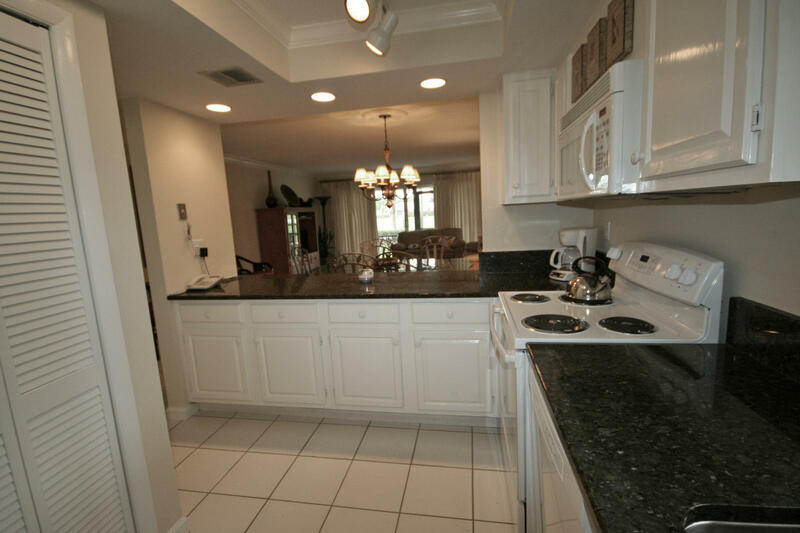 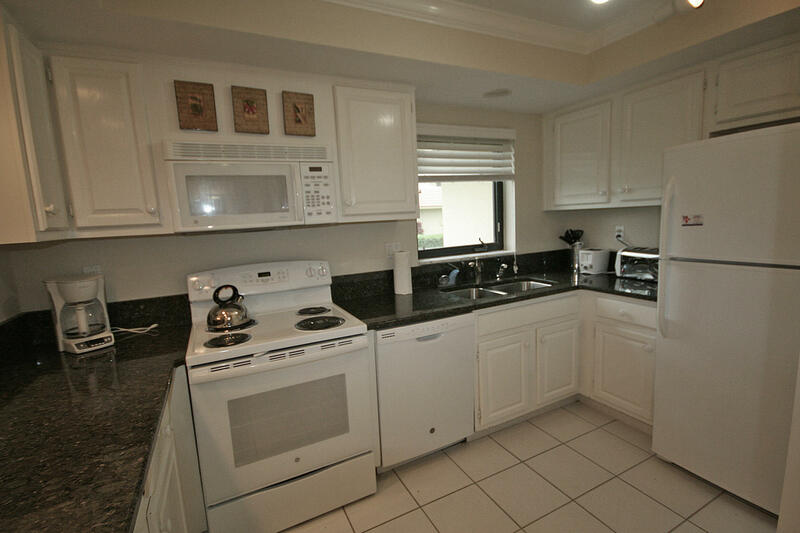 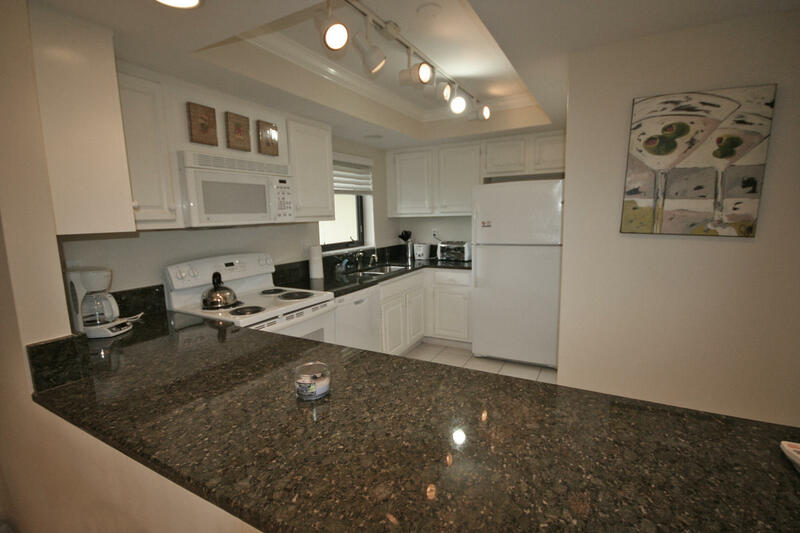 Kitchen has white painted cabinetry, white appliances, gray granite counter top and plenty of storage. 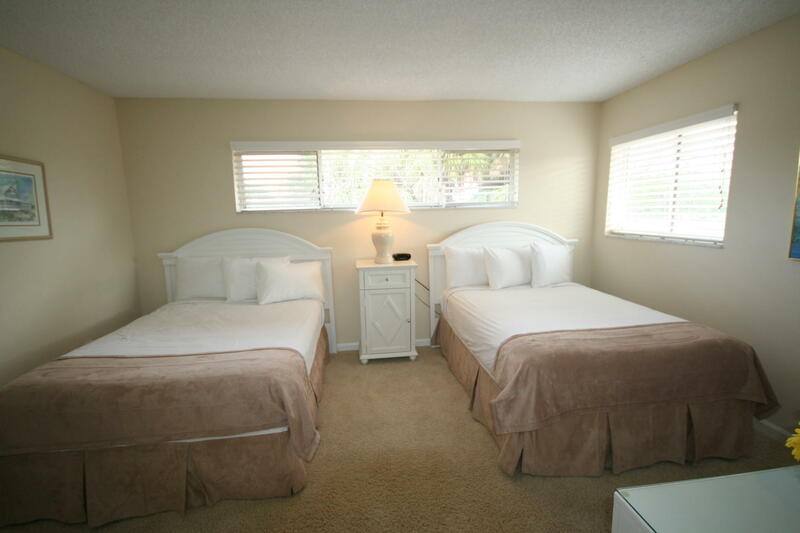 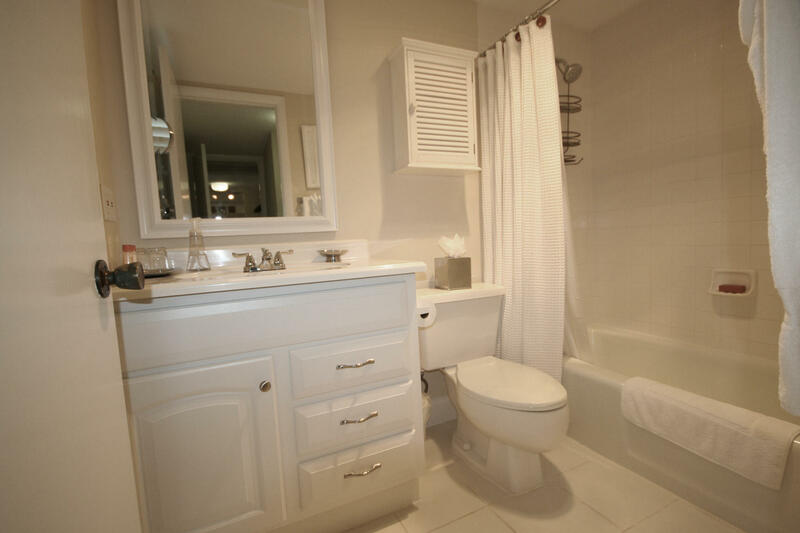 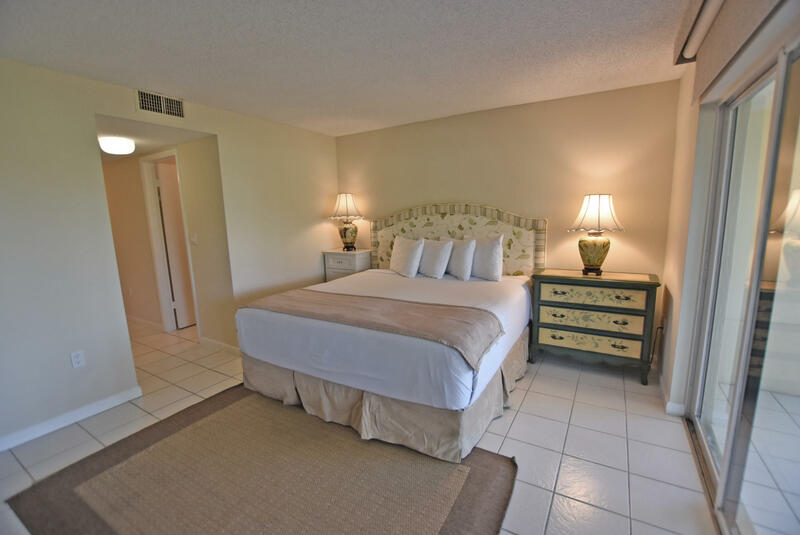 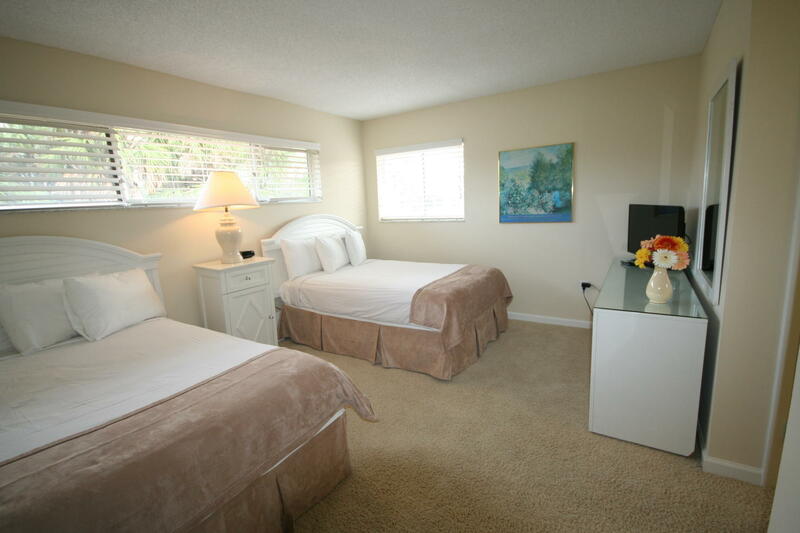 Located on the first floor is the master bedroom and bath. 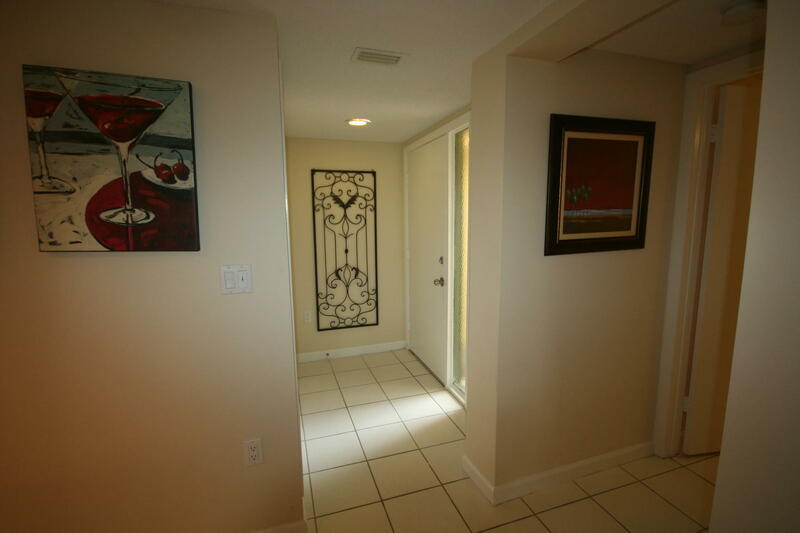 Walk-in closet, linen closet and comfortable screened porch. 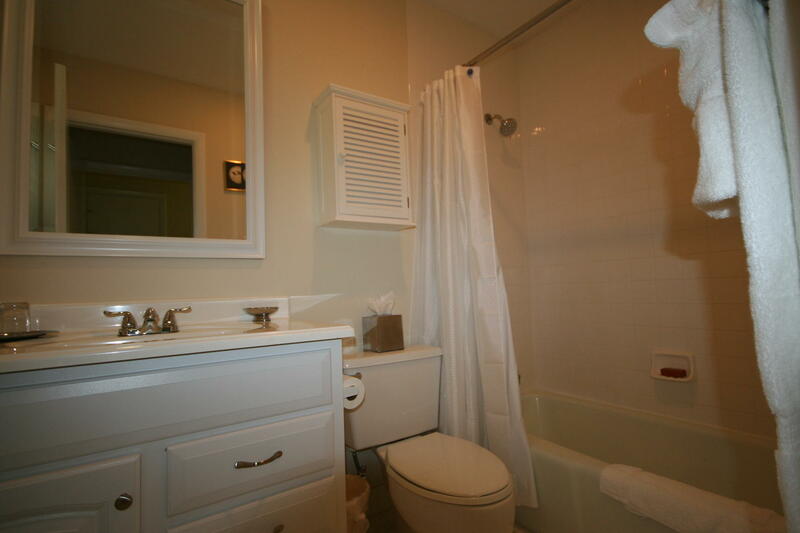 Upstairs is the second master bedroom complete with plenty of storage closet and bath. 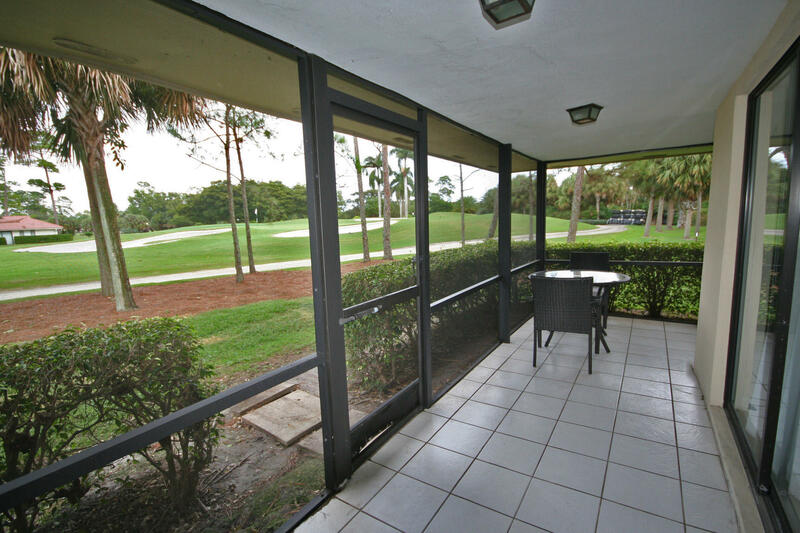 Great views of the golf course from upstairs also. 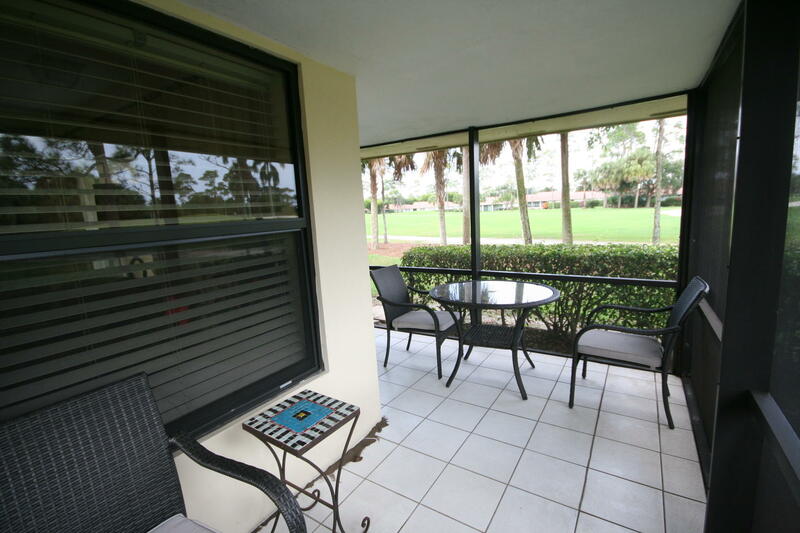 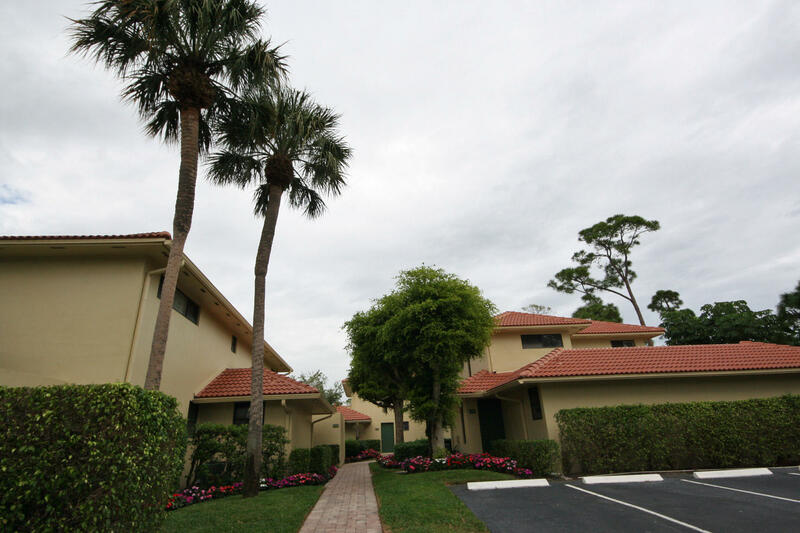 This lovely townhome is already part of the Guest Rental Program in Quail Ridge. 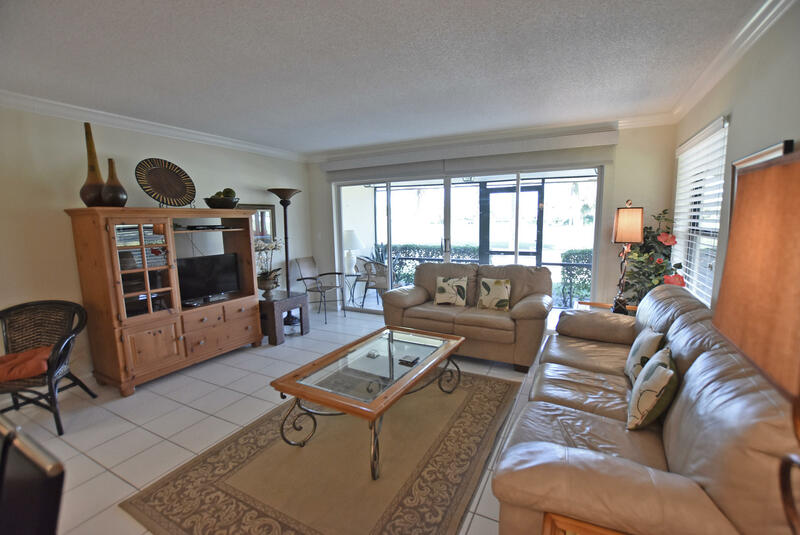 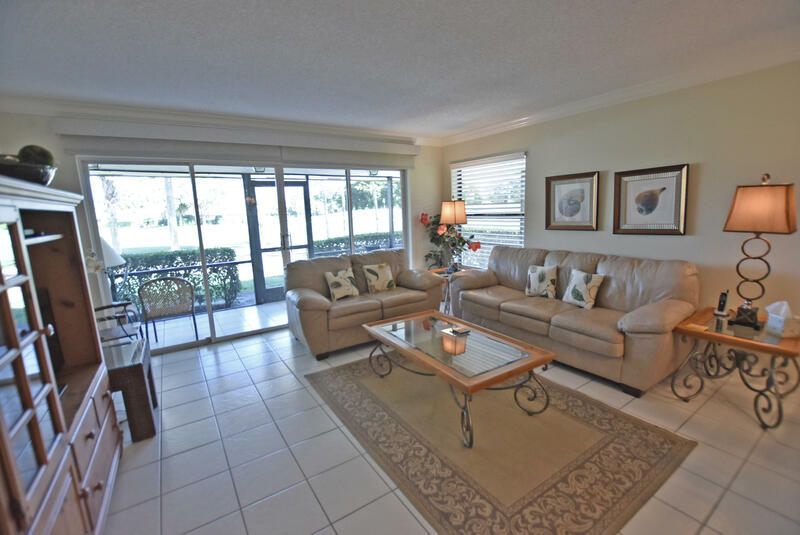 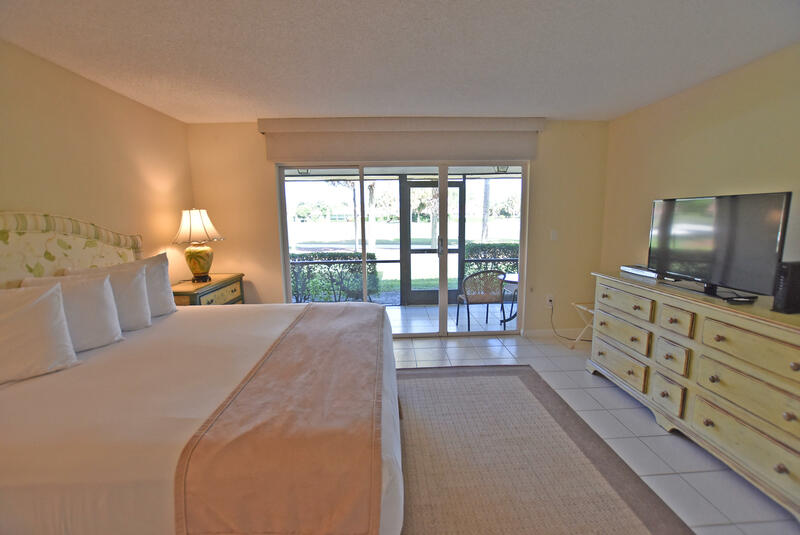 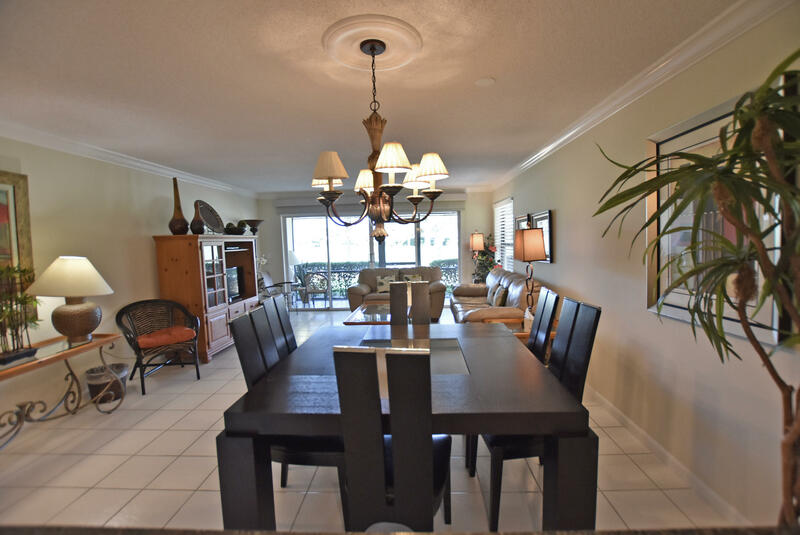 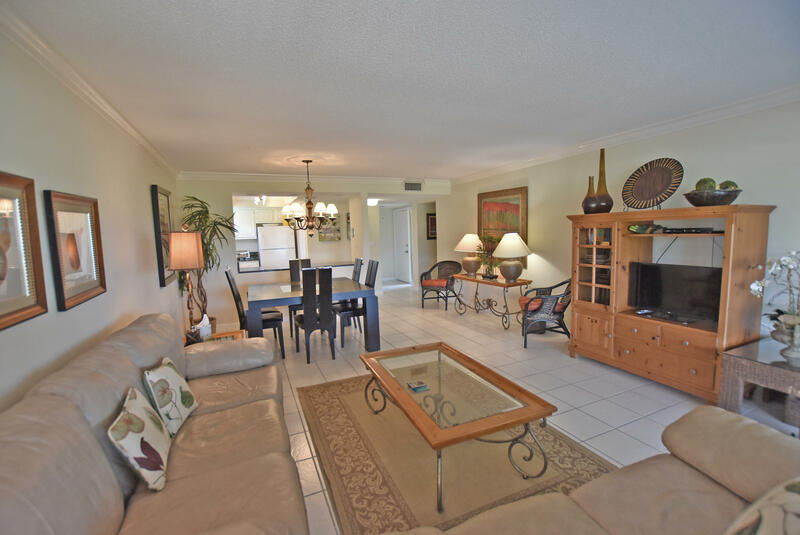 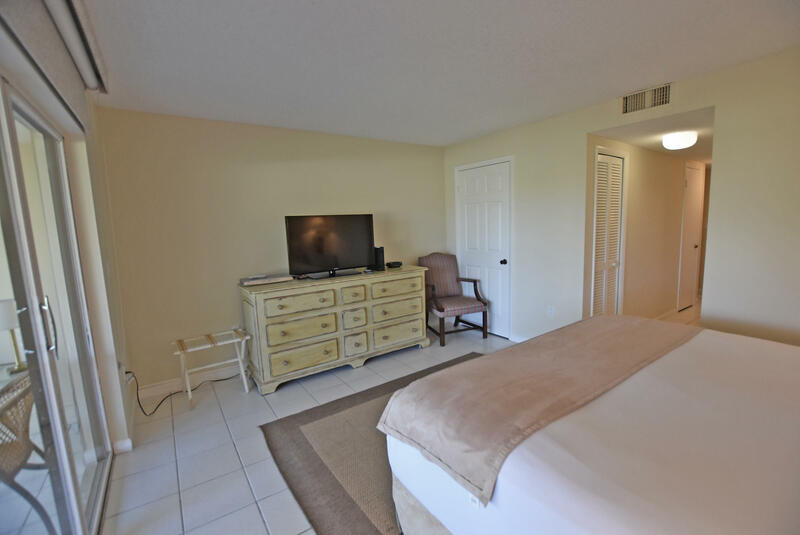 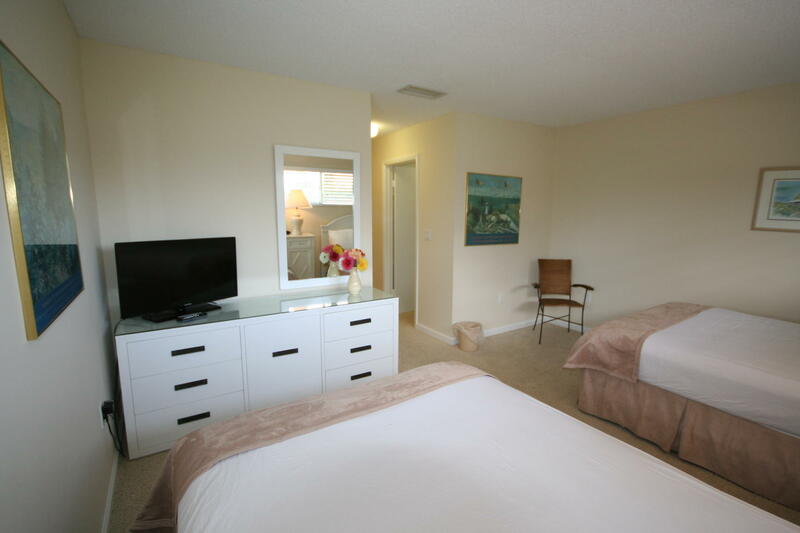 Offered fully furnished - turnkey! 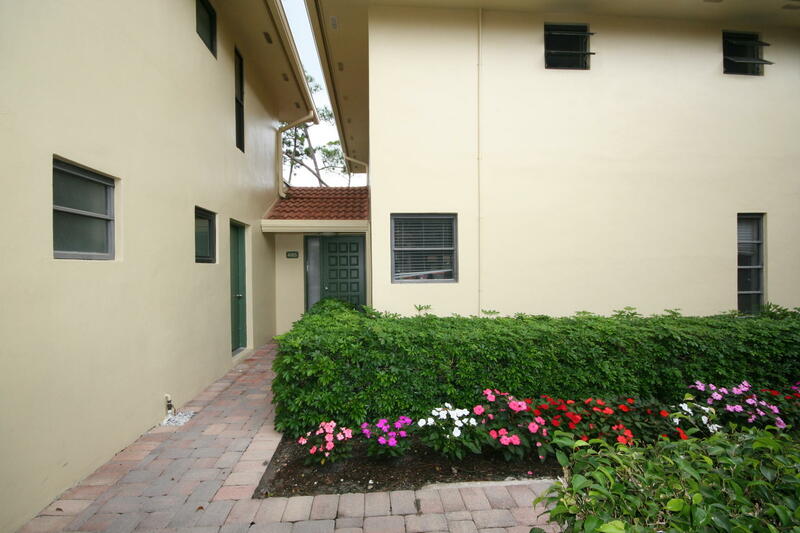 Keep this lovely home for yourself or keep in the rental program enjoying both income and for your own pleasure.